How To Make Your Apartment Look Fancy Without Breaking The Bank - Planned Property Management, Inc. Some spaces just feel “expensive” as soon as you enter. An elegant space to call home is a common goal amongst apartment dwellers. However, a “fancy” space may seem out of the question for those sticking to a strict budget. That isn’t the case, though. We’re here to tell you that luxe living doesn’t have to be a pipe dream. We’ve got tips for how to style out your apartment without breaking the bank. Here are our best tips for how to make your apartment look fancy without going broke in the process. There’s one thing almost all hotel beds have in common: all white linen. This isn’t a coincidence—white beds feel luxurious, and they give bedrooms an expensive look. To recreate the luxe hotel feel, purchase an all-white bedspread for your bedrooms. The sheets don’t have to be expensive to look fancy, as the color (or lack thereof) gives off an elevated vibe at any price point. No luxurious space is complete without art. Luckily, you don’t have to spend a ton on original pieces to utilize the fancy appeal of artful details. Thrift stores are typically full of unique art prints for next to nothing, and the internet is filled with stores offering art prints at affordable price points. Choose a sophisticated print and give it a sleek frame for a budget-friendly piece that will instantly make your space seem fancier. Bonus: creating a gallery wall with cheap prints can give your apartment an art gallery-feel without a high price tag. Metallic items tend to look upscale. Gold, silver, bronze, and copper accents bring an elevated, elegant vibe to any room in your apartment. 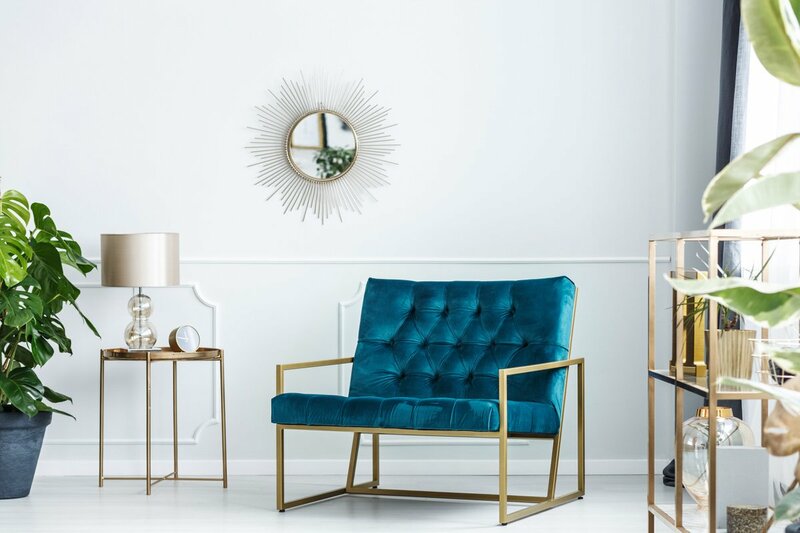 Adding some precious metal details to your space will give it an instant upgrade. You don’t have to go overboard—try incorporating a few small metal details and notice how they add a sophisticated component to the space. 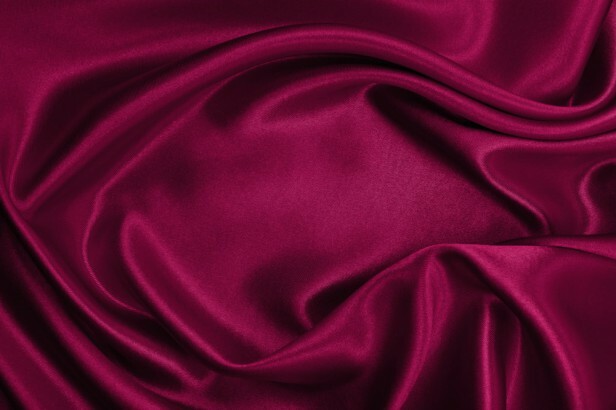 Spending a bit more than usual on some high-quality fabrics can help you save money in the long run by providing you with a versatile way to add a touch of elegance to your home. Lush fabric can add a chic element to your apartment’s decor in several ways. For example, you can drape delicate fabrics over less aesthetically pleasing items in your room, such as an unsightly but necessary shelf or storage piece. You may also be able to hang them on the wall as makeshift wall art or use them as a tablecloth in a pinch. 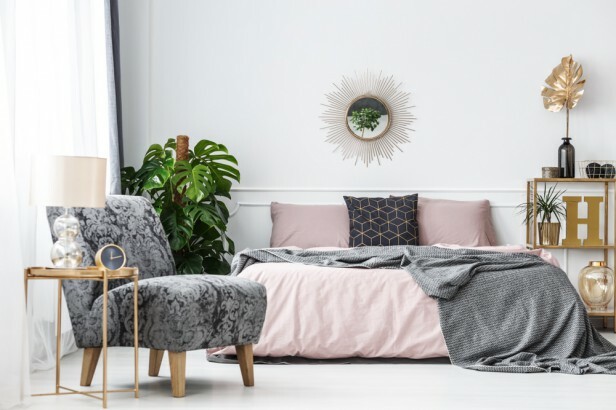 There are lots of creative ways a lush piece of fabric can be used to make your apartment look fancy without having to spend a ton of money. Make a statement by choosing a bold color or print that demands attention.